Frequency and Frequency Band – The wave produced per second from a medium is called frequency. Specific range of frequencies is called frequency band.. Lear more about Frequency and Frequency Band used in mobile phone and telecommunication. A specific range of frequencies which are used in telecommunication for a particular purpose is called band. This is a part of long series of frequencies. Bandwidth or Band Width is a term used to define the quantum of frequency space taken by a signal and is necessary for effective transfer of the information carried by the signal. These are gadgets which have the capability of functioning under two different frequency bands. 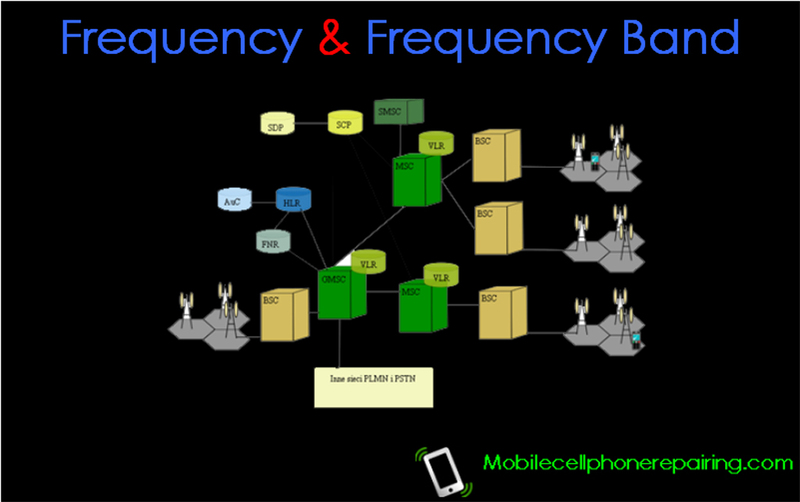 Generally mobile cell phones work on dual band frequency network. It is designed to work on 900 MHz and 1800 MHz. It is called 900 MHz or GSM900 Band. Its bandwidth is between 935 to 960 MHz. 1800 MHz band is called GSM1800 or DCS1800. Its bandwidth ranges from 1805 to 1880 MHz. Sorry for the typing mistake. 1000 KHz = 1 MHz. Are you sure the information in the ‘Dual Band Devices’ paragraph is correct or are there a couple of typos? Just checking. Thanks for pointing out my typing mistakes. I have now corrected it. I appreciate your valuable input. Thanks!